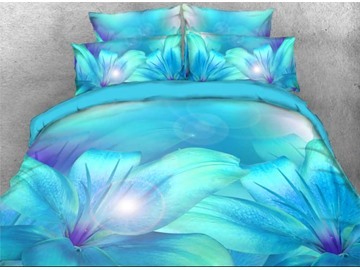 Add stylish appeal to your sleep space with our vibrant purple flower print bedding. 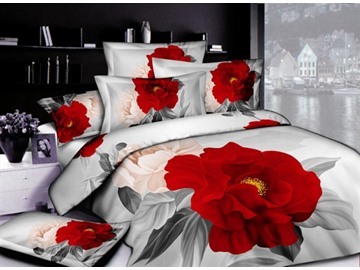 Its beautiful design will make a real statement to your bedroom. 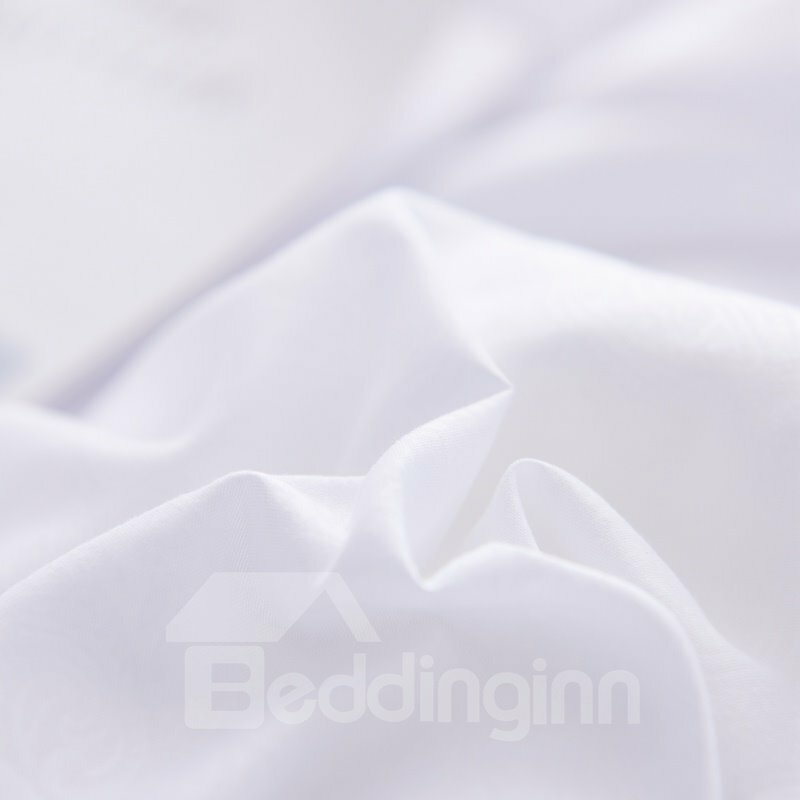 The bedding is crafted of pure cotton for a cool breathable feel. Lying on the bed coming to forget the daily trouble can help your body and mind relax. It is your wise choice for your life necessities. The zipper is nicely hidden. 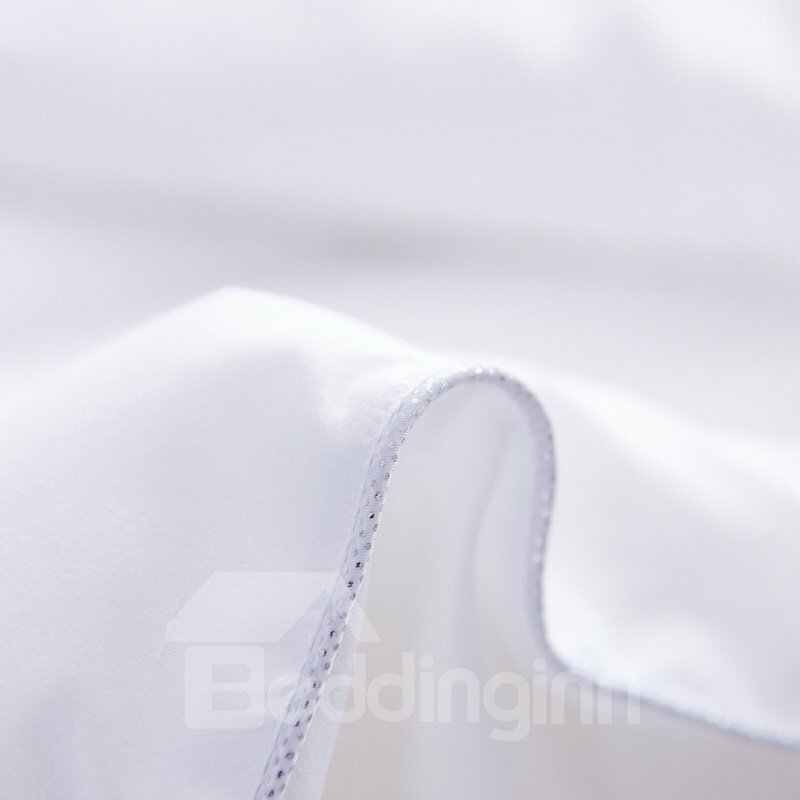 It is very soft without any sheen (not as crisp as I would have liked), I washed it first thing and it is wrinkle free. The quality seems to be good. I've had it on my bed for about a week. No regrets!I plan to buy another one for our guest room because the material feels amazing! 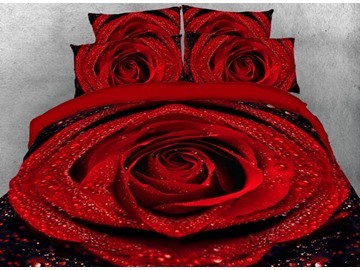 Love this duvet cover! 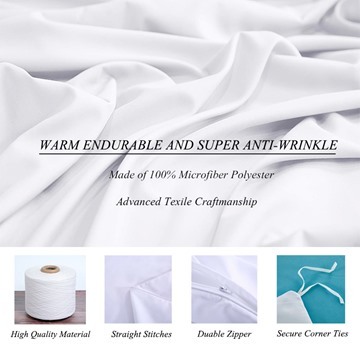 It is very soft and cozy. I bought cream color and it's exactly what I wanted. I washed it before using it and followed the directions which also read 'do not iron'.it's slightly more wrinkled than I expected but it still looks great!Definitely recommend! My mom is ordering her own set now because she was so impressed! 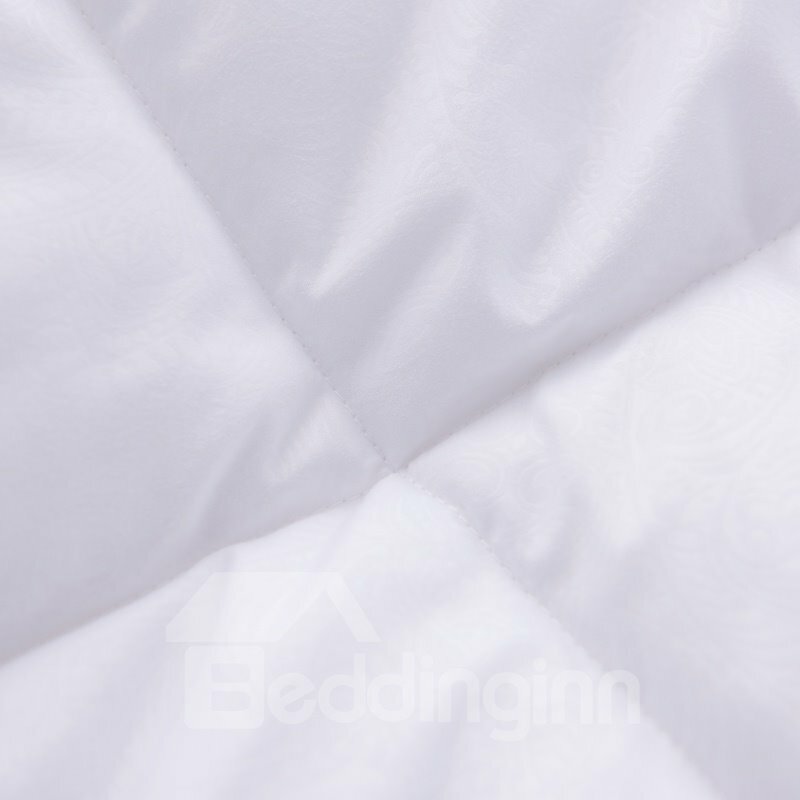 The duvet set was very nice- it feels like extremely soft sheets on your skin and it fit my comforter perfectly. It was a darker cream color for reference. I was fortunate enough to buy this item at a reduced rate for a genuine and truthful review of my experience using this product.Fantastic product! 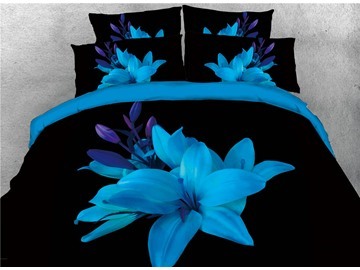 I ordered the navy blue set for my full size comforter and it fits very well! 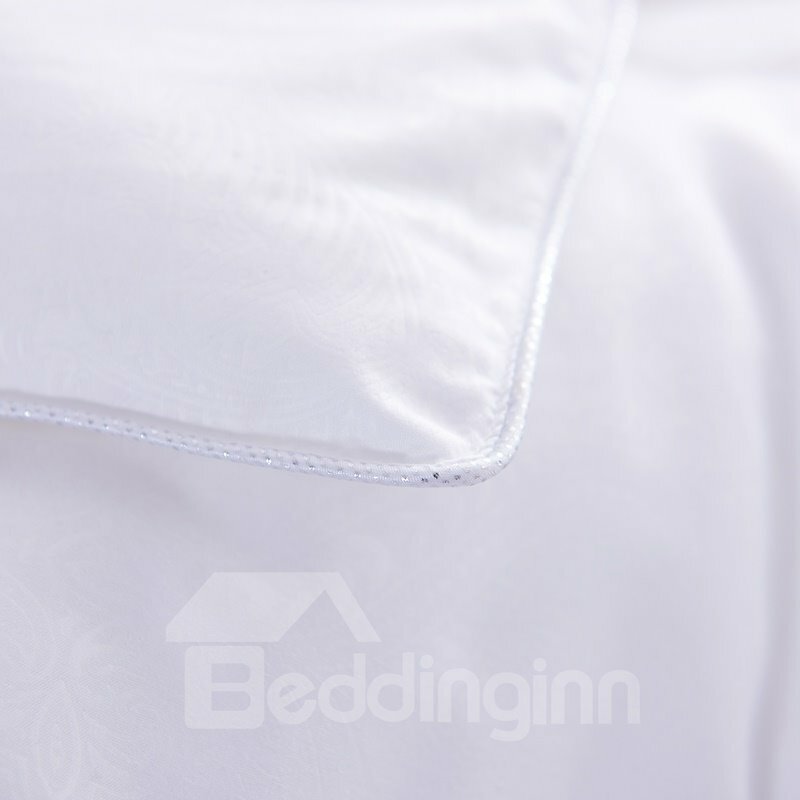 The duvet covering has a zipper that makes it easy to put on your comforter. The color is true to the picture and it looks nice. 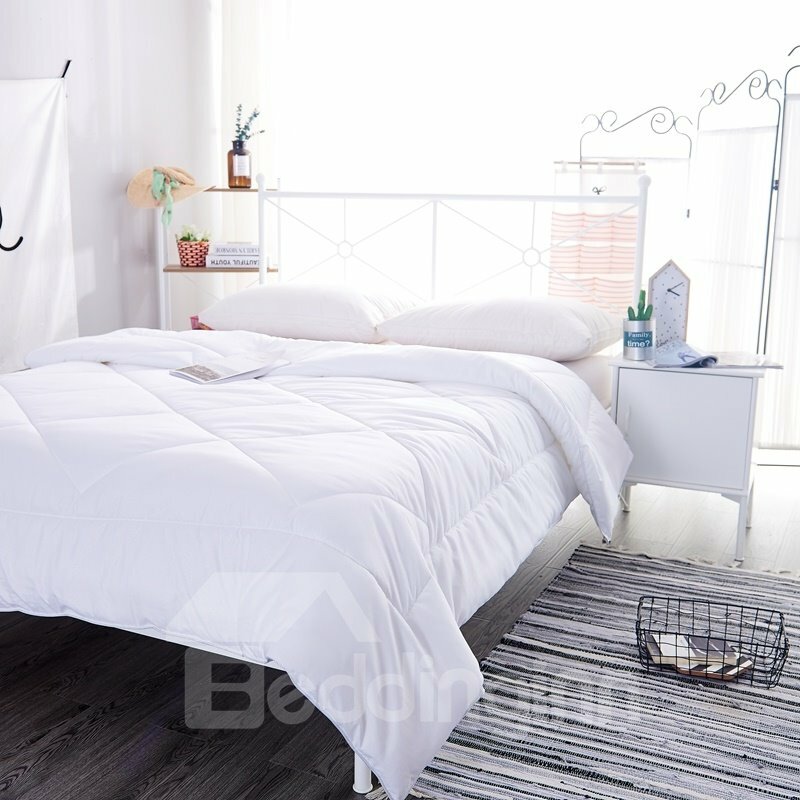 The duvet covering and pillow cases are soft and comfortable.Definitely pleased with this purchase.